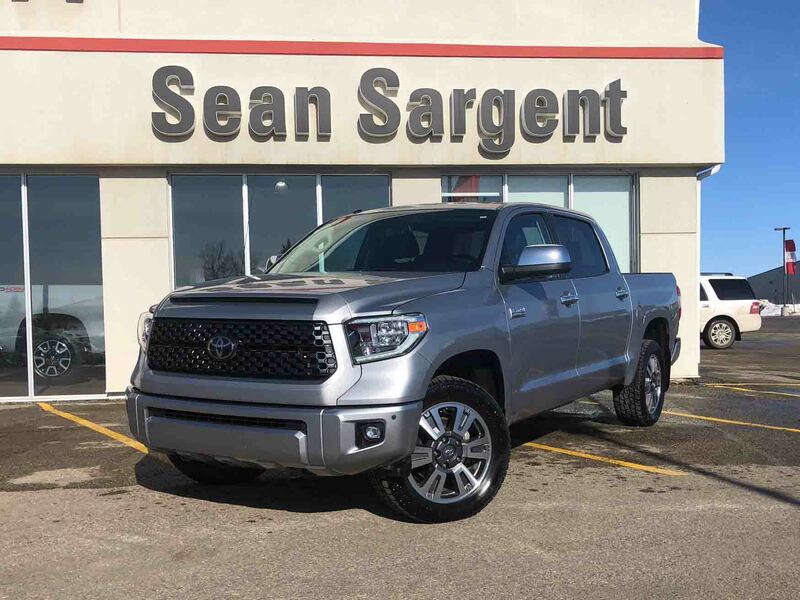 Certified Pre-Owned 2016 Toyota Tundra 1794 Crewmax! TOYOTA CERTIFIED USED, RATES STARTING AT 2.99%! 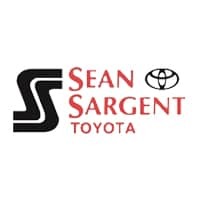 Certified Pre-Owned 2017 Toyota 4Runner SR5 TOYOTA CERTIFIED USED, RATES STARTING AT 2.99%!